ts powerful silhouette reveals a highly contemporary design. Carène has a dynamic style enhanced by the elegance of its trims. 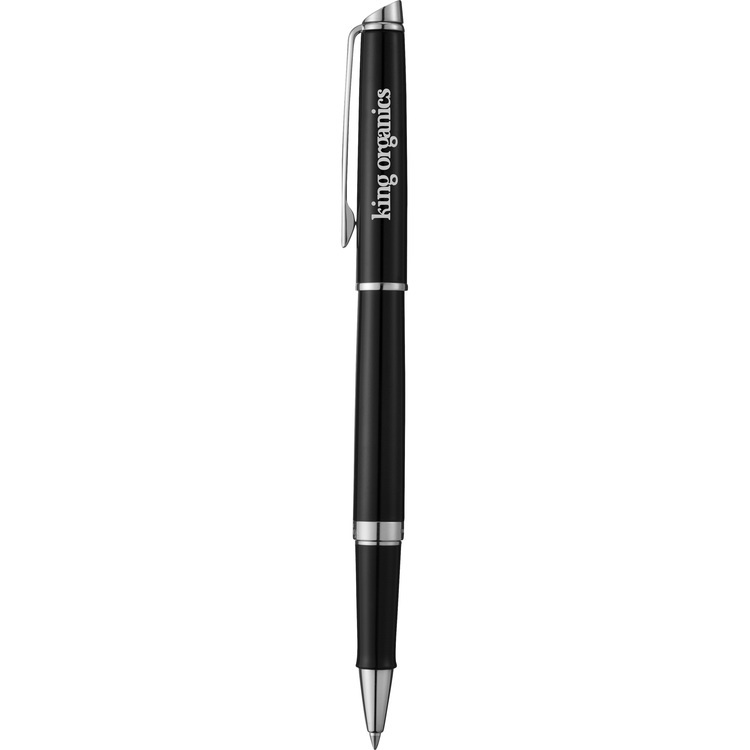 Features premium black ballpoint ink and premium gift packaging. 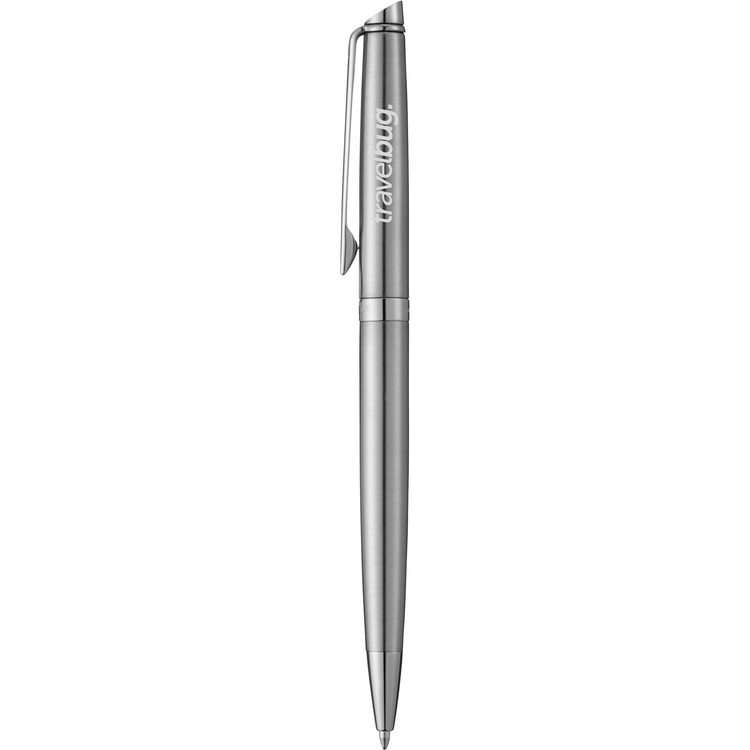 Hémisphère pleases from every angle…with its elegantly tapered form, beveled button, nickel palladium plated trim and a seemingly endless chrome finish. With undeniable appeal, the Hémisphère is ideal for your next corporate gift. 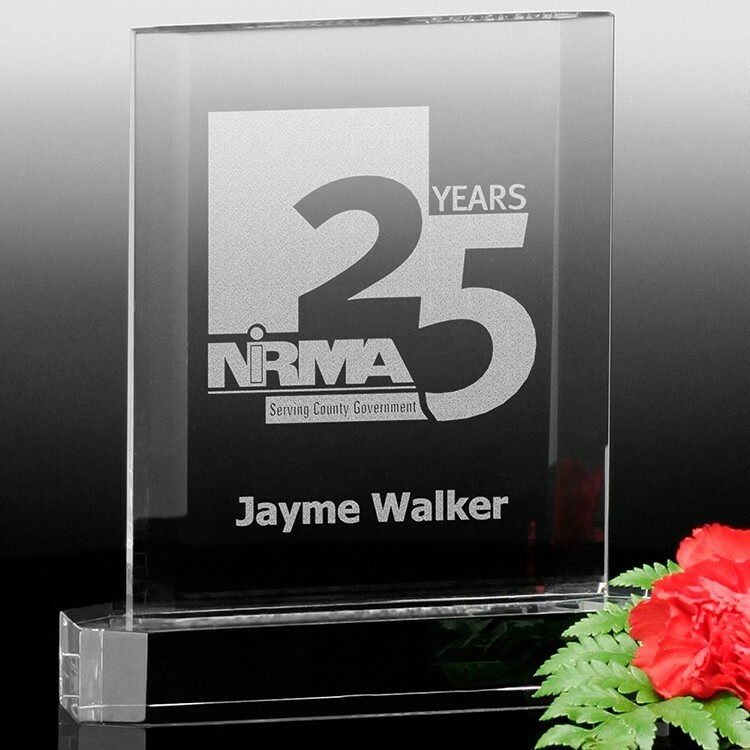 Features premieum black roller ball ink and premium gift packaging. 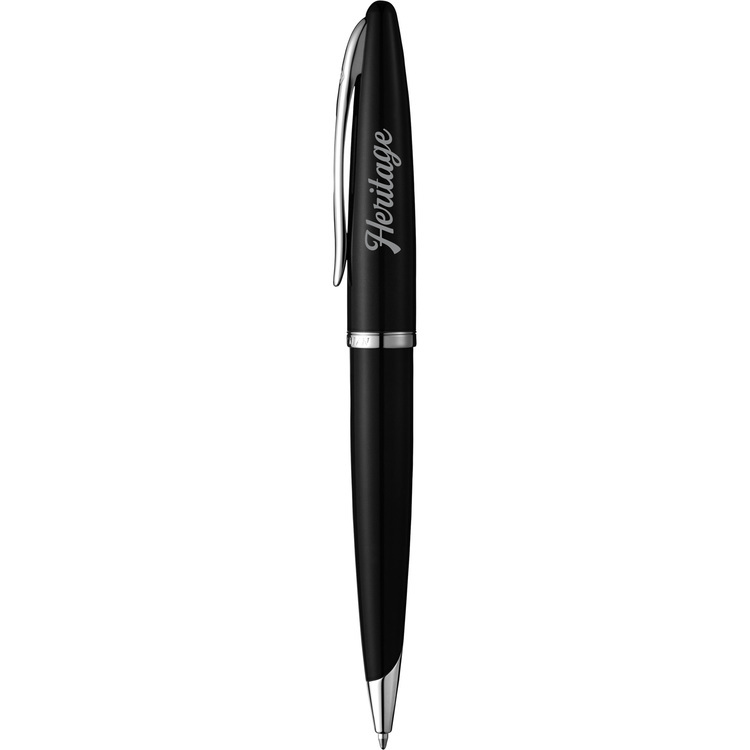 Hémisphère pleases from every angle…with its elegantly tapered form, beveled button, nickel palladium plated trim and a seemingly endless black finish. 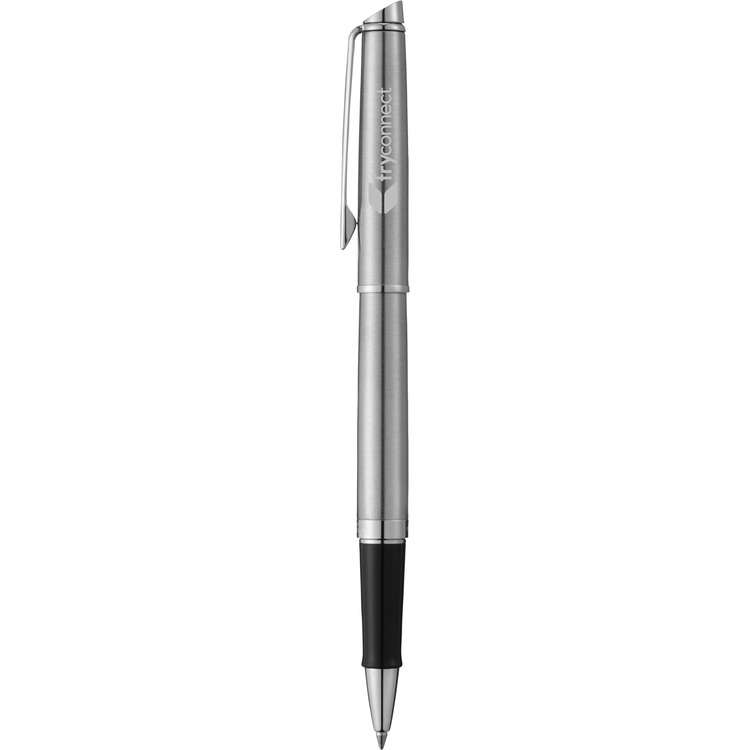 With undeniable appeal, the Hémisphère is ideal for your next corporate gift. 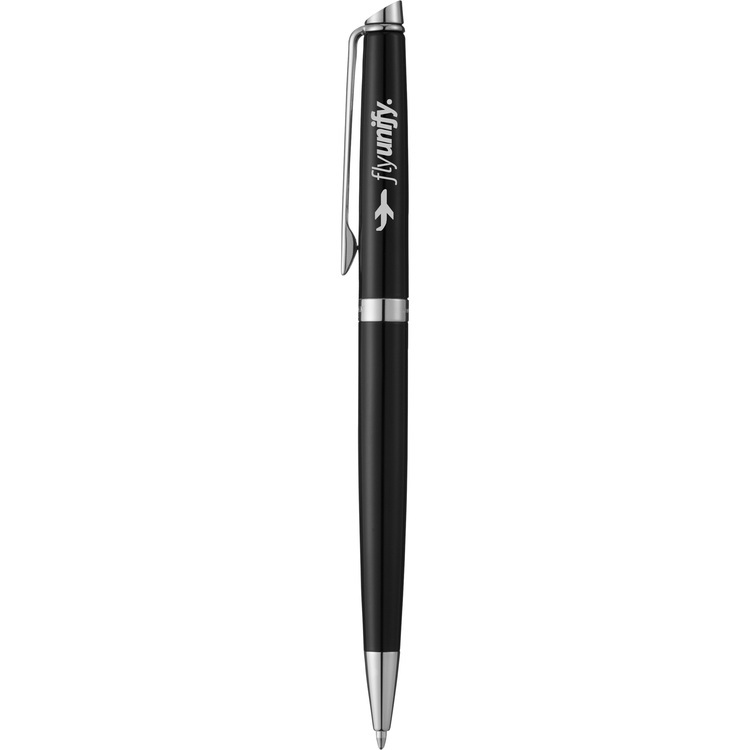 Features premieum black ballpoint ink and premium gift packaging.